Call us 24/7, 365 days a year at 315.443.2224.
or by dialing 711 from a campus landline. The DPS office on Main Campus is located at 005 Sims Hall, and is open 8:30 a.m. to 5 p.m. during the academic year. You can also speak with Public Safety employees at security desks and other locations around campus. If there is no emergency, we may have an online form for your needs! These forms are submitted directly to the correct personnel. They are the most efficient way for you to speak with the right person! Media Request Form: If you would like to interview someone at DPS for your media outlet or a class assignment, fill out this form. Allow up to 2 business days for a response. If you have lost something and you want to contact our Property Manager to see if we have your lost item, submit this form! Allow up to 2 business days for a response. Bicycle Registration Form: To register your bicycle with DPS, fill out this form. Allow up to 2 business days for a response. Request A Police Report: To request a copy of a police report, fill out this form. Allow up to 2 business days for a response. Crime Prevention Workshop Request Form: To request a workshop or other programming from our Crime Prevention Section, fill out this form. Special Events Request Form: To request a DPS officer for security or other reasons at an on-campus event, complete this form. Feedback Form: To register a compliment or complaint, or to give feedback on an aspect of the department, complete this form. Citizen Complaint Form: To file a formal complaint about a DPS employee with the DPS Administration, fill out this PDF form and a supervisor will contact you to discuss the matter in person. 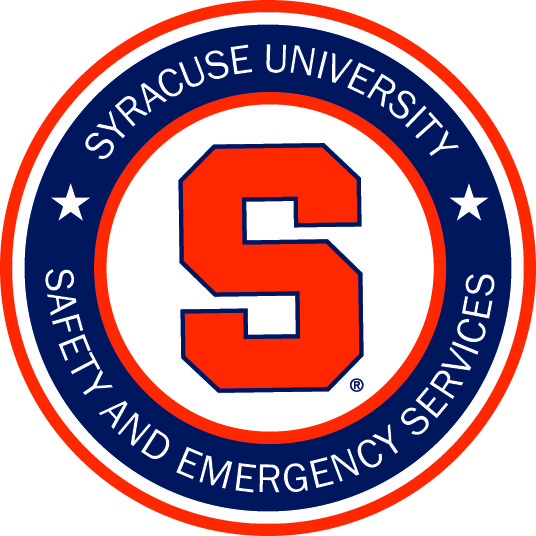 Anonymous Report: To file an anonymous complaint regarding criminal activity on or near the SU campus, you may use the EthicsPoint service, a third-party service, which directs the complaint anonymously to Syracuse University’s Audit and Management Advisory Services. General DPS Email Account: dpsadmin@syr.edu. This email account is for general inquiries and is viewed Monday through Friday during normal business hours. If you require emergency or non-emergency assistance, or would like to report an incident, please contact the DPS Communications Center at 315.443.2224. 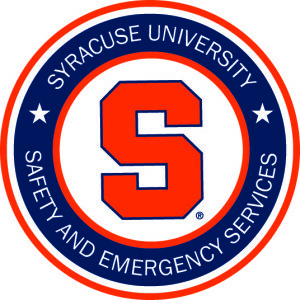 The Department of Public Safety is part of the Division of Campus Safety and Emergency Services. The Office of the University Ombuds provides a venue for complaints, conflicts, or concerns that visitors do not wish to address through other official University channels.